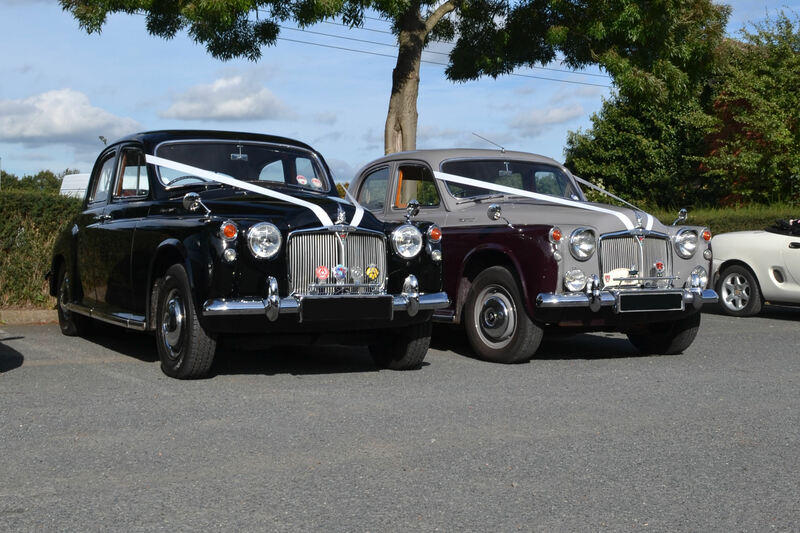 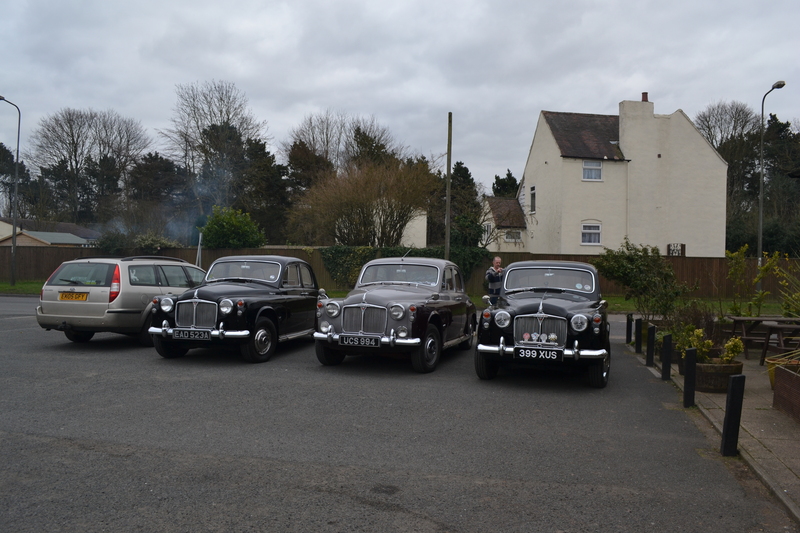 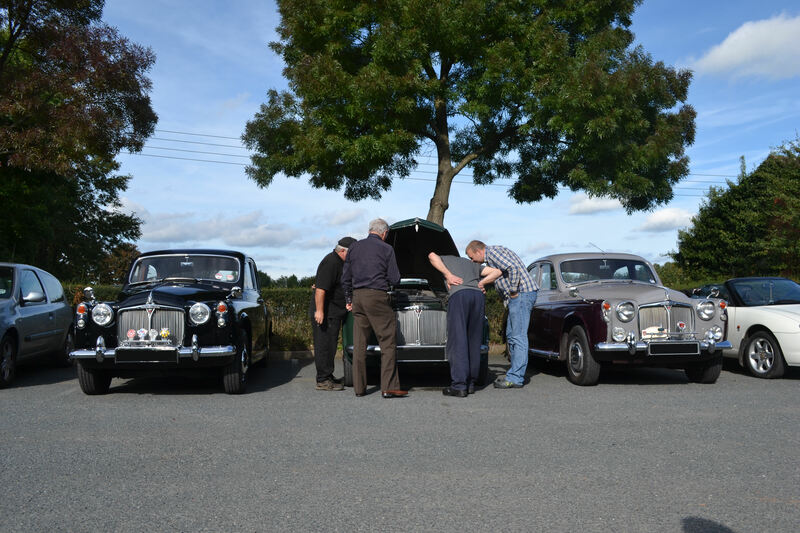 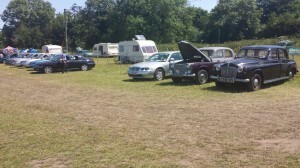 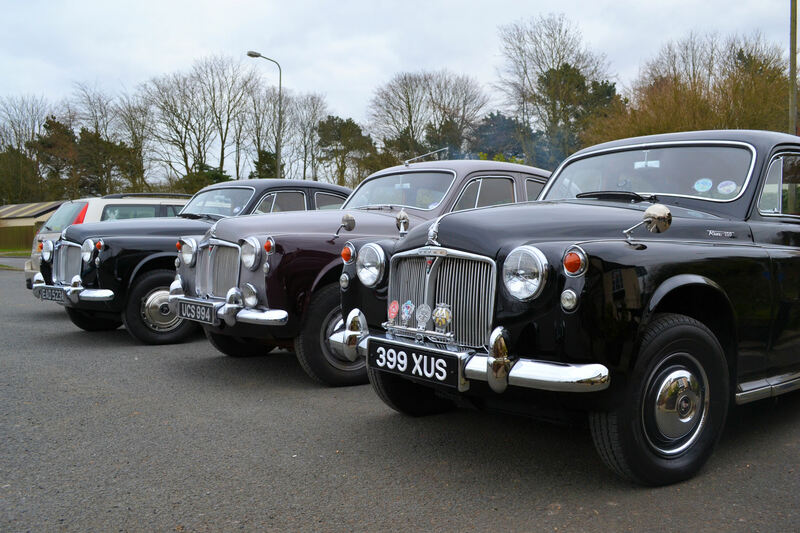 Here are a selection of pictures and information on members vehicles, pictures generally taken at our monthly meetings, events we have attended and members own photographs – if you wish to see your vehicle on this page please contact the Webmaster. 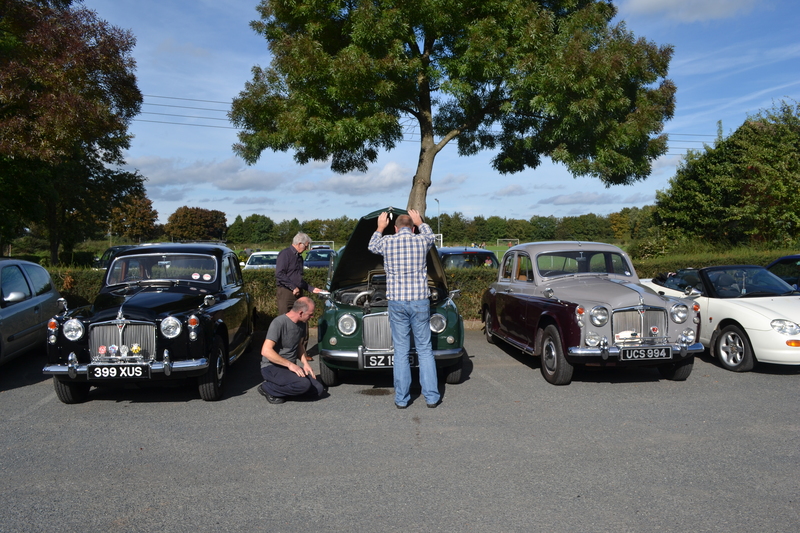 Give them a bonnet to look under and they’ll be gone for hours! 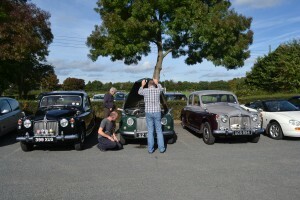 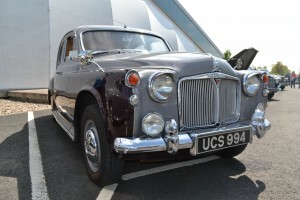 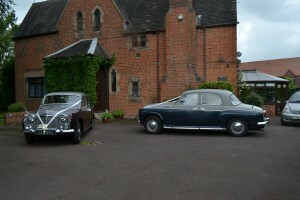 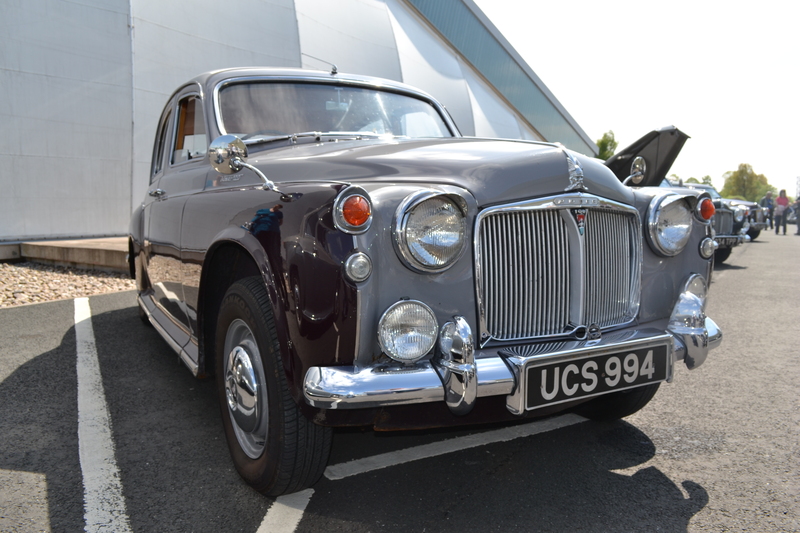 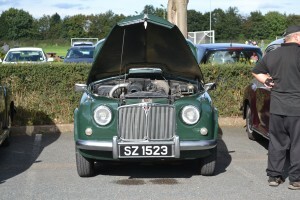 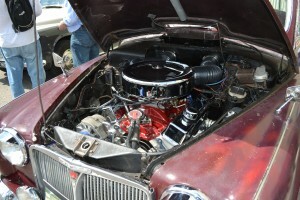 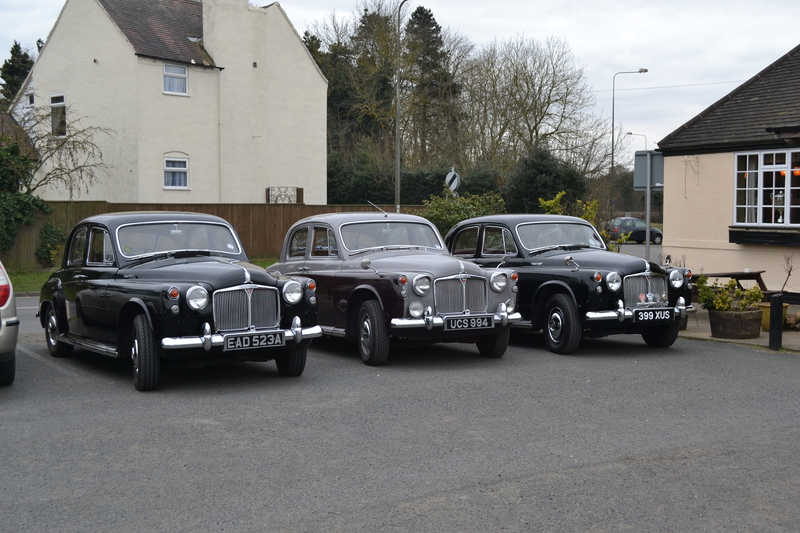 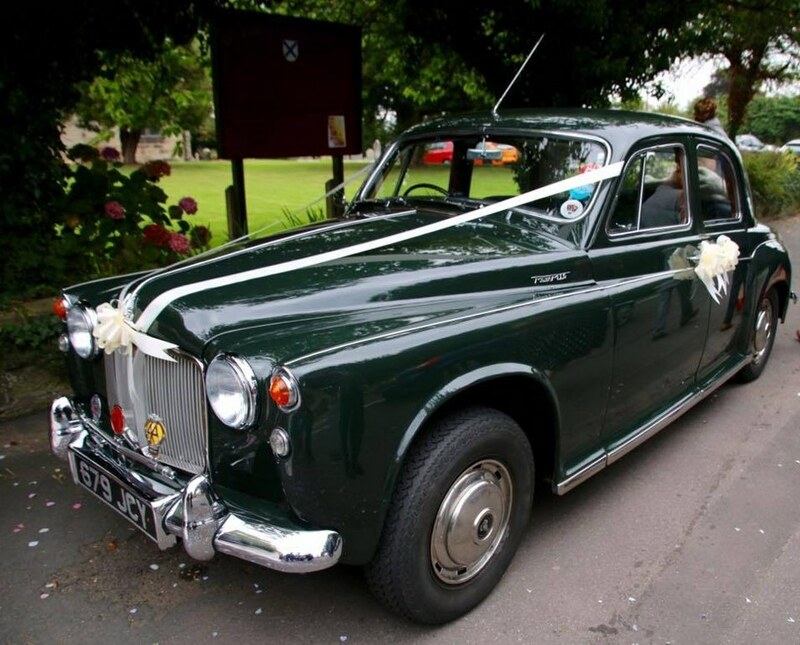 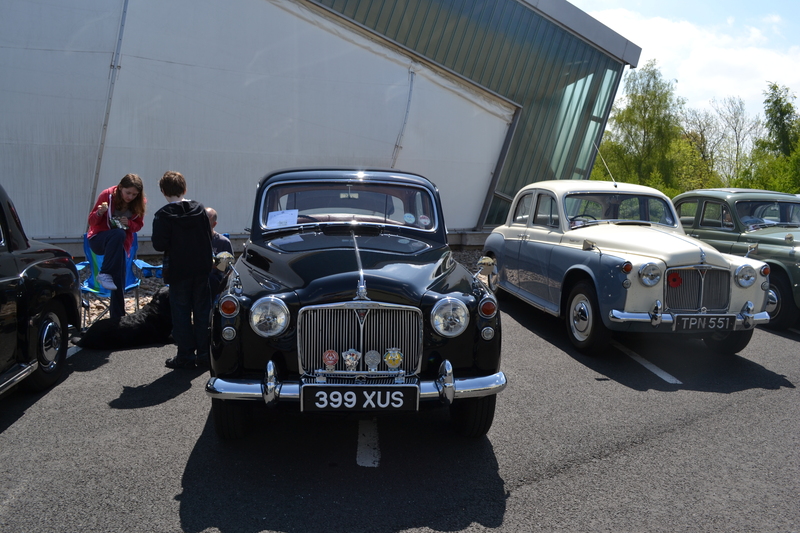 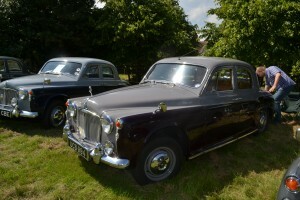 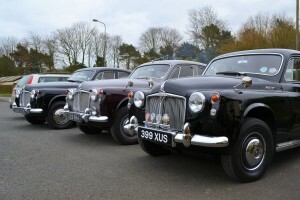 Ian’s Rover P4 with V8 engine.